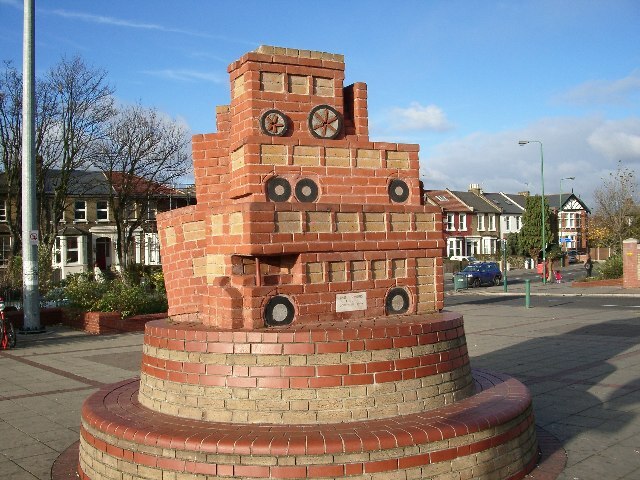 Leytonstone has produced some very famous and talented people over the years, below are some examples with brief descriptions of where they have come from and what impact they have had in the area. 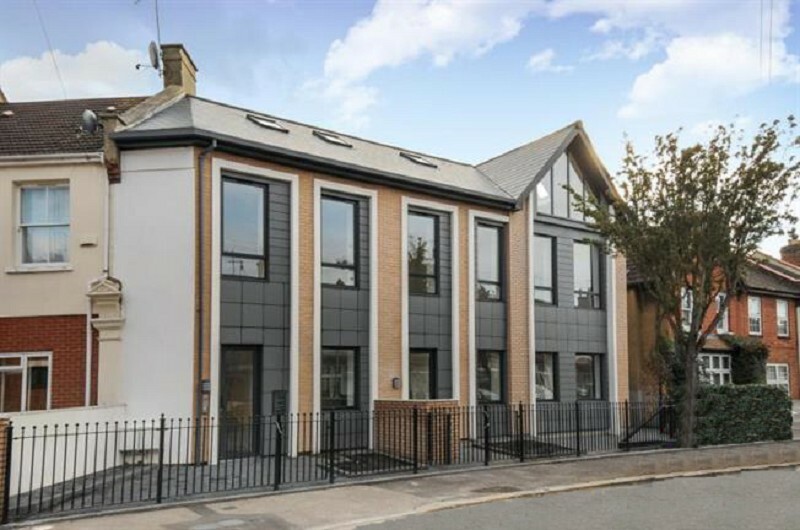 Beckham was born in Whipps Cross Hospital on the 2nd of May 1975, his childhood home was in Norman Road, Leytonstone, East London, from his birth until he was two. David Bailey became the ultimate Sixties figure, admired for his photographs of desirable women and pop stars, He was born in Whipps Cross Hospital and his first home was in Wallwood Road, Leytonstone. David Bailey built up his skills as a great photographer with shots of scenes and people in the East End such a Brick Lane and Whitechapel (where his father worked and ran a drinking club). Alfred Joseph Hitchcock was born at 517 High Road, Leytonstone, in the east of London on 13th August 1899. 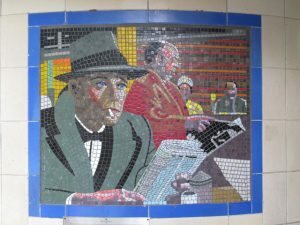 To mark 100 years since his birth, and to commemorate the director’s link with the area, 17 mosaics were installed in the entrance corridors of Leytonstone tube station. 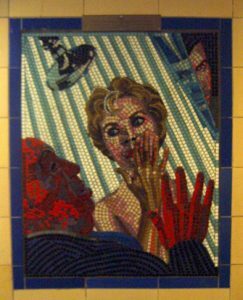 The work required some 80,000 tiles, took seven months to complete, and the final installation took place during April 2001. Born in Camden, North London on 17 November 1960, Jonathan, who is one of six children, spent most of his formative years growing up in Leytonstone in London’s East End, where he attended a variety of different schools, before being accepted into the School of Slavonic and Eastern European Studies in London.